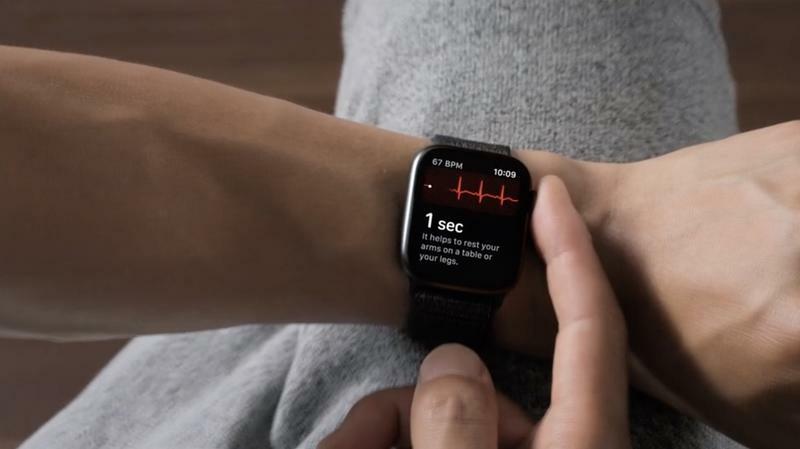 The Apple Watch Series 4 Nike+ edition is making its way to Apple stores two weeks after the initial launch. 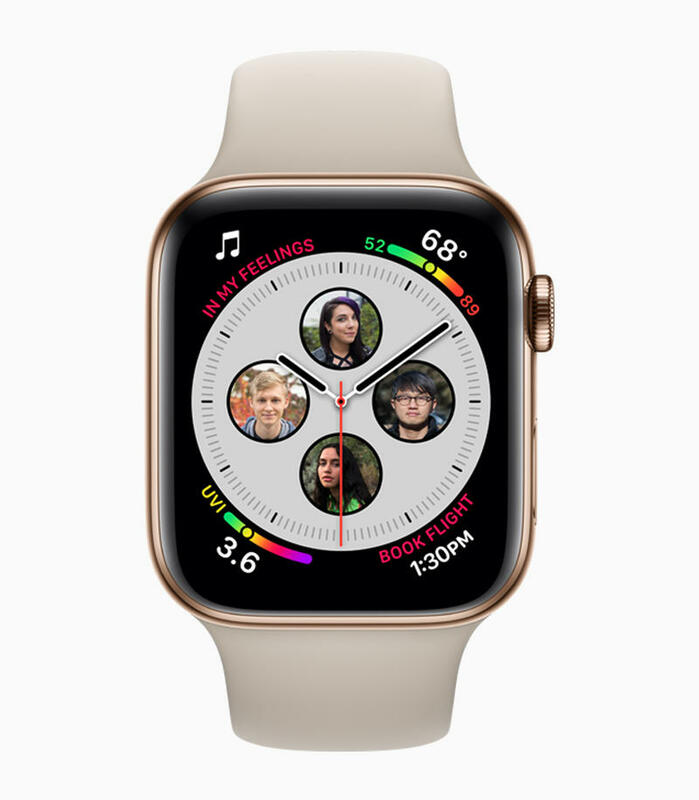 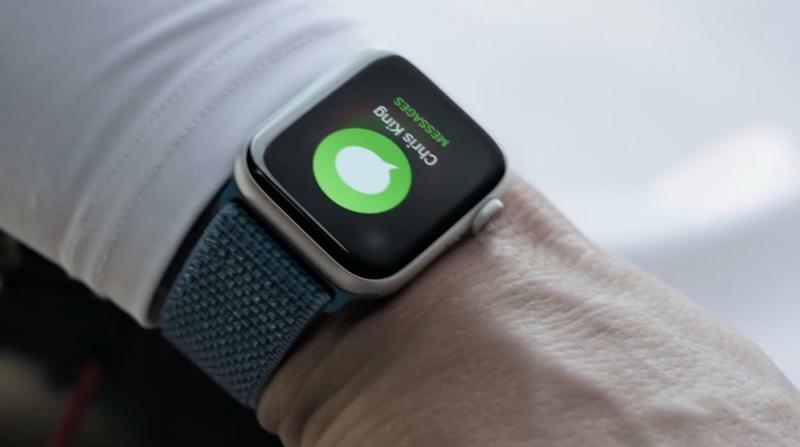 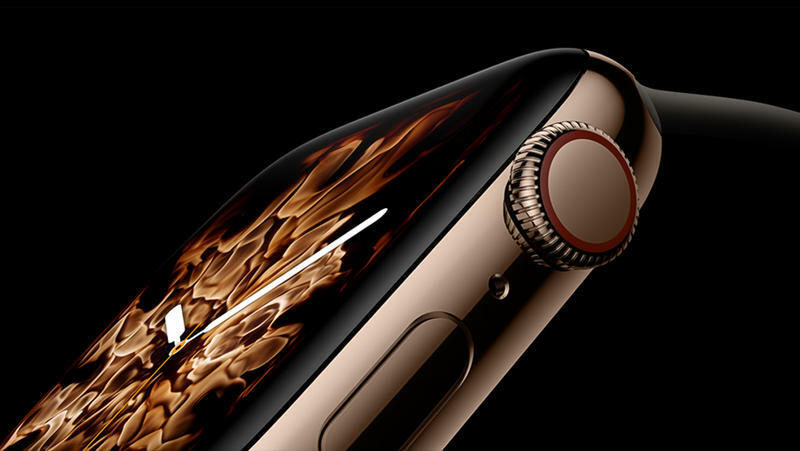 During its September event, Apple announced its new Apple Watch Series 4 replete with notable upgrades like the much bigger display and slimmed down body. 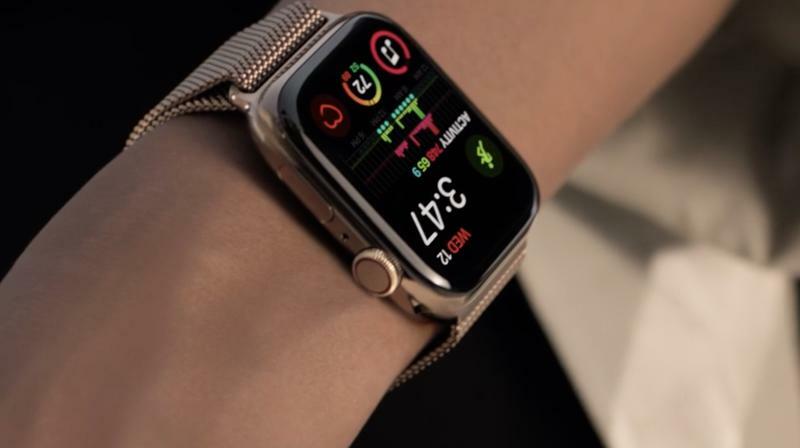 It launched in the standard Apple Watch versions, including standard aluminum and stainless steel, and now the the Nike+ will be available. 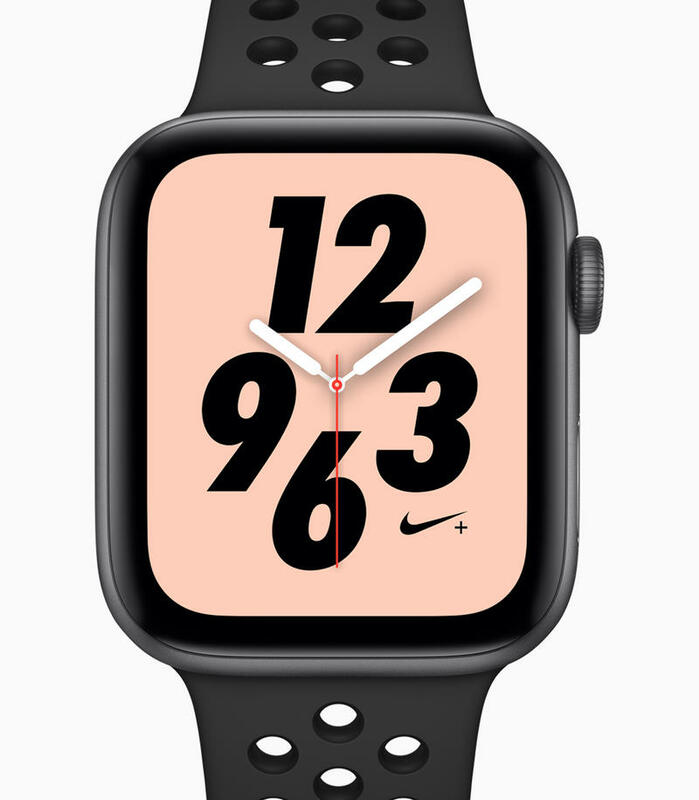 There are very good reasons to get the Apple Watch Nike+ model. 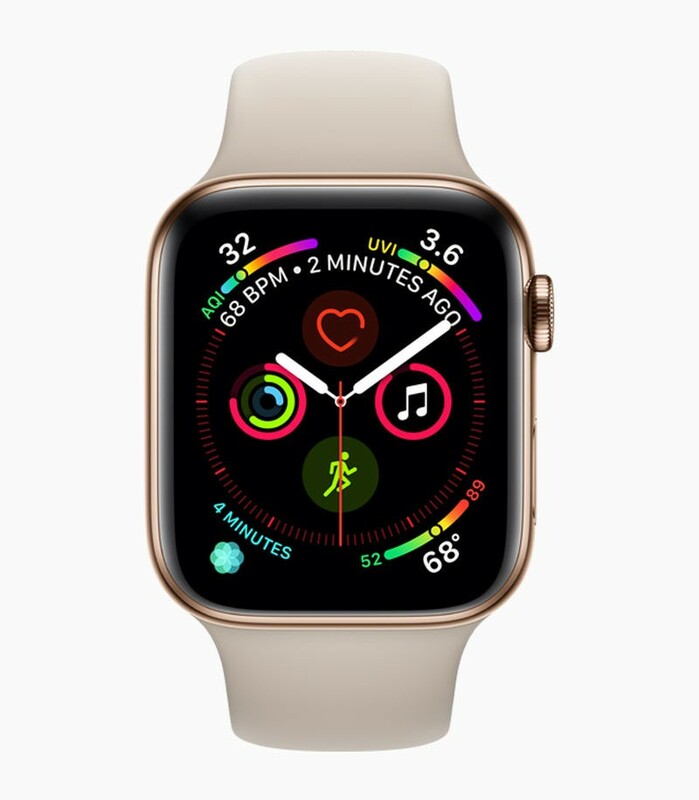 It comes with exclusive Nike watch faces and it comes with the Nike-specific Sport band and loops, with the sport band being equipped with a special reflective yarn that shimmers when light hits it. 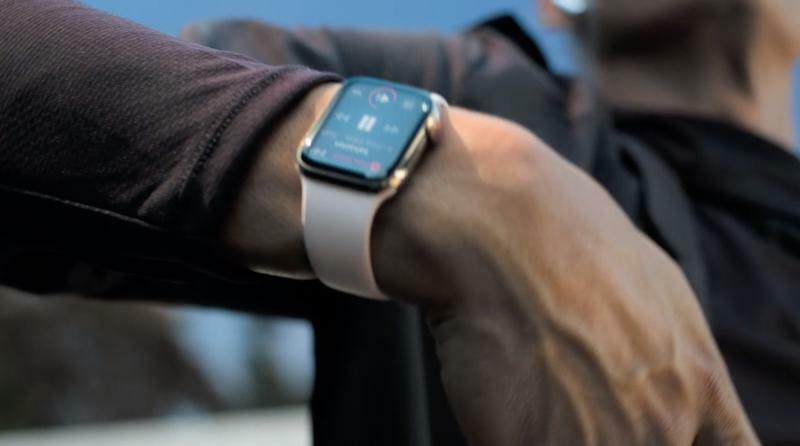 The bands are a big selling point because they aren’t sold separately. 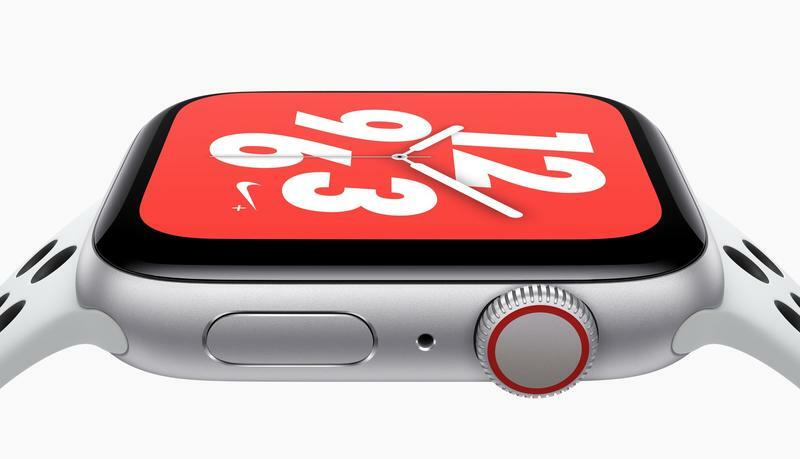 The Apple Watch Nike+ costs $399 for the GPS model and will ship to customers beginning tomorrow.